Kay has a strong background in education having worked abroad and within the Irish Education system for over 25 years. Kay’s main area of expertise is designing and delivering aspect of the curriculum to make it accessible to all students and in particular to students with learning needs. Kay currently works in a special school in Dublin which caters for boys and girls. The school community in which Kay works has adopted a pastoral approach to cater for the wide diversity of needs and challenges facing young people in the primary and post-primary sectors of the school. Kay introduced a Wellness Week into the school in 2012 and such was the success it has been extended to an annual event called Wellness Month for the whole school community. Kay teaches with her heart, mind and spirit by listening deeply to the voice of students so their needs can be met. Providing annual Mindfulness Based Stress Reduction Programmes for Educators is Kay's passion, she loves working with educators in a safe and supportive setting. 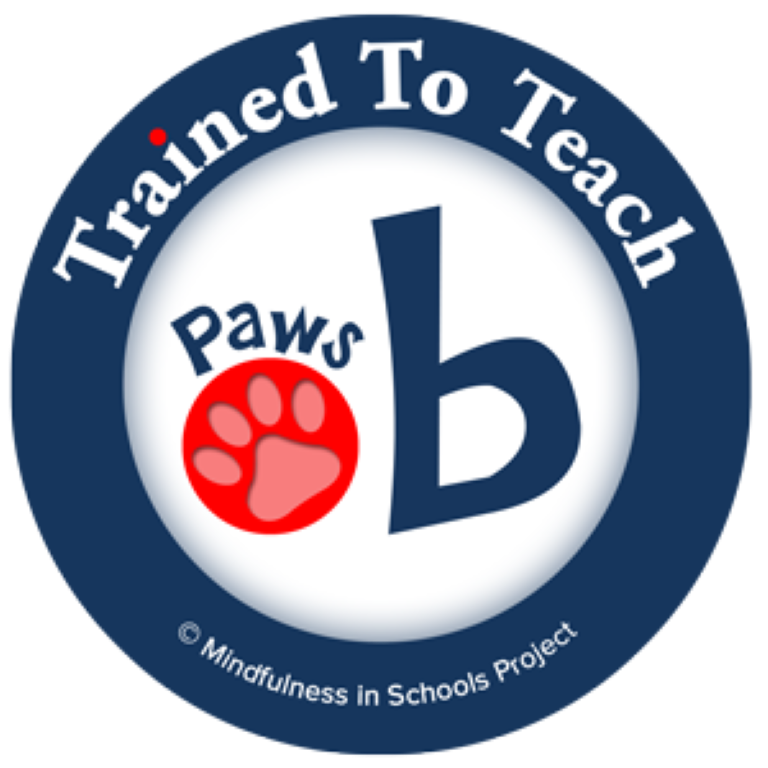 Teachers are certified on completion and many go on to do the .b and Paws curriculum training as the course is a pre-requisite. Kay is calling on all stakeholders in education to take the initiative to provide wellness programmes for educators as the best way to foster and develop student’s well-being is to create support systems at national level to promote teachers well-being. We will in the long run be providing more compassionate, caring and effective places of learning with teachers reconnecting again with their joy and passion. Kay's mindfulness path began in The Sanctuary in 2002 with Stillness in the Classroom and has continued ever since. Kay’s first class honours Master’s research was a pilot study of Mindfulness in the Special School. The implications of the study on all the partners in education prompted Kay to train as a Mindfulness-Based Stress Reduction teacher with the Institute of Mindfulness Based Approaches (IMA). Kay uses a mindfulness programme, called Catch A Moment (CAM) which she has designed specifically for young people. 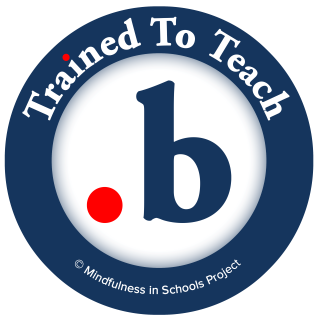 It is her intention to bring mindfulness practices as a life skill to students as they negotiate the journey from childhood to adolescences and into adulthood. In 2015 Kay did the .b training in the Sanctuary and uses this curriculum with the senior students in school. Continuing to up skill Kay completed the PAWs training in July, 2016. 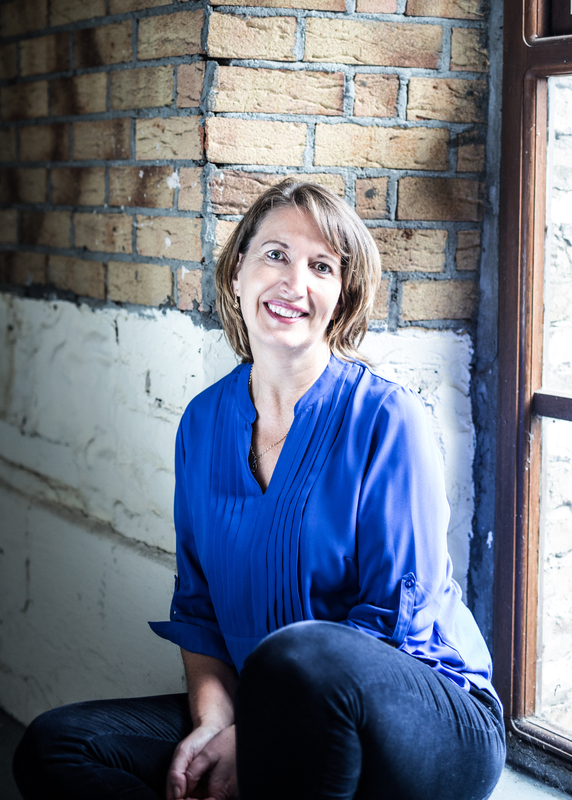 In addition to her teaching Kay works as a Relationship and Sexuality facilitator. She works with teachers in education centres and within their own school settings. Kay has worked closely with the National Parents Council (NPC) and is part of their on line training for parents. She has specifically designed courses for the NPC’s Special Interest groups and has facilitated Train the Trainer courses.